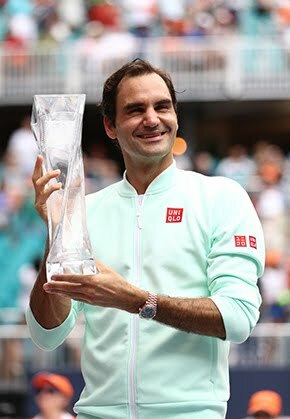 Federer: "I play for these huge moments but I should have done better"
“The crowd support kept me going, and that's definitely one of the reasons I still keep playing, because of these goose bump moments,” said Federer. “It's great. The crowd was unbelievable tonight. Was it better than ever? Possibly. Was it louder than ever? Maybe. It was unreal. Since the abolition of the Challenge rounds at the US Championships (1912) and Wimbledon (1922), only six men have won six or more titles at the same Grand Slam tournament. 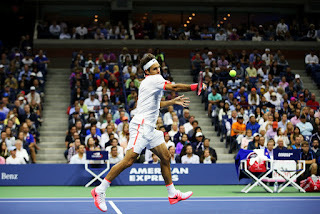 Federer was aiming to become the first man to win six or more titles at two different Grand Slam events. The boisterous New York fans may have helped Federer obtain 23 break opportunities, but they must have been disheartened to see the World No. 2 only convert on four of those chances against Djokovic in the pair’s 14th Grand Slam encounter, which sets a new record for most meetings at the majors. 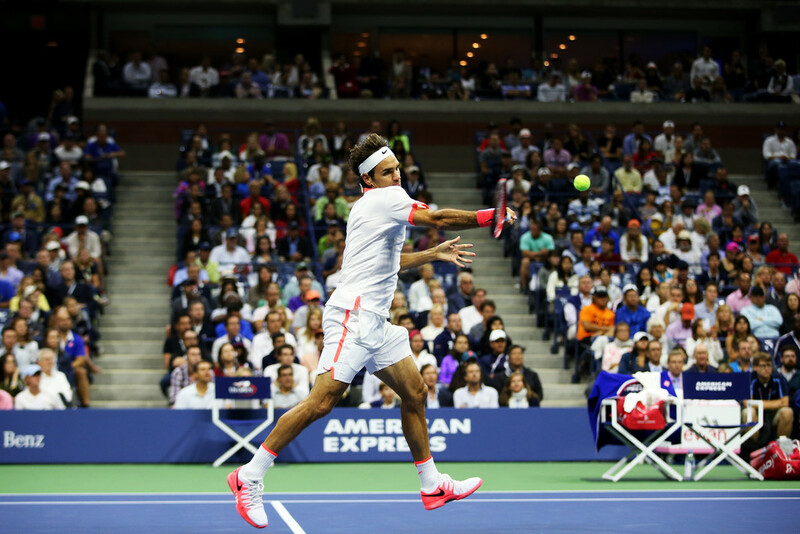 With the loss, Federer fell to 21-21 against Djokovic in their ATP Head to Head rivalry. He will go another calendar year since winning Wimbledon in 2012 without a Grand Slam title, but the 34 year old was happy about making the US Open final for the first time since 2009 (l. to Del Potro) and putting together a solid showing against the top-ranked player in the world. 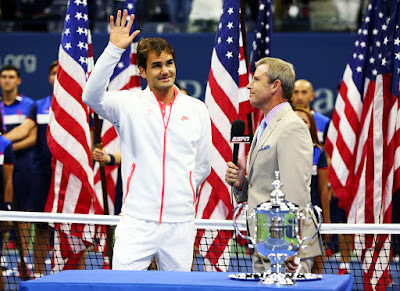 A victory would have made Federer the first player in the Open Era to win six US Open titles and the oldest US Open champion since 35-year-old Ken Rosewall in 1970. “I think in best-of-five-set matches, ones that exceed two-and-a-half, three-and-a-half hours, you go through some ups and downs naturally,” observed Federer. “You can't play two perfect points every single time. Naturally you're going to have to battle. 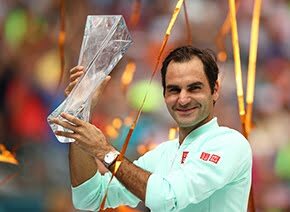 Looking at the rest of the season, Federer will have two titles to defend (Shanghai and Basel), and will attempt to win a seventh ATP World Tour Finals. 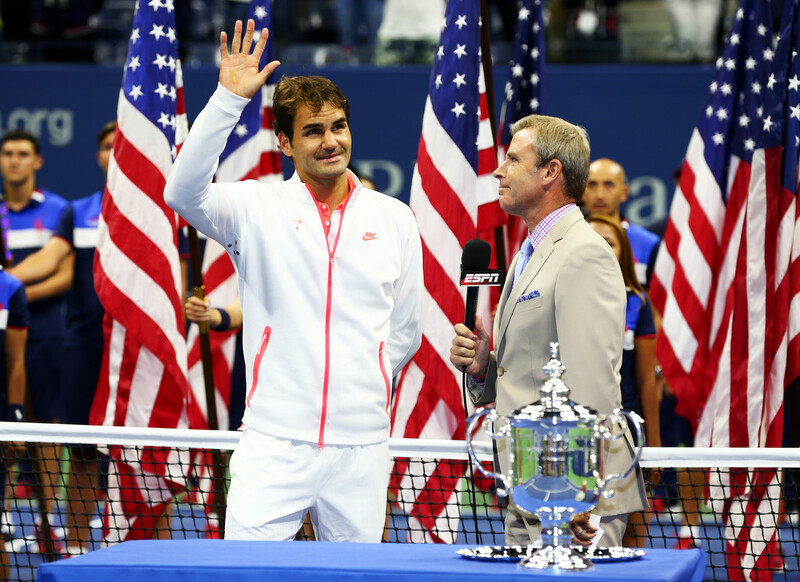 Federer's coach, Stefan Edberg, figures an 18th major title is still not out of reach, even though no one Federer's age has won the U.S. Open since 1970.